The DJI Osmo Pocket is now available for pre-order at DJI stores in the Philippines. It has a price of PHP23,200. Just days after it was announced, the DJI Osmo Pocket is coming to the Philippines. Priced at PHP23,200, the gimbal is now available for pre-order at the DJI store in Trinoma and SM North EDSA. Currently, it is limited to the first 50 customers. A downpayment of PHP5,000 is required. Those who pre-order will get a free DJI tumbler, DJI eco bag and DJI shirt. Once you have deposited your downpayment, you also have the option to pay for the remaining balance in 3-month installments at zero percent interest via BDO and Metro Bank credit cards. Check out this LINK for more details. 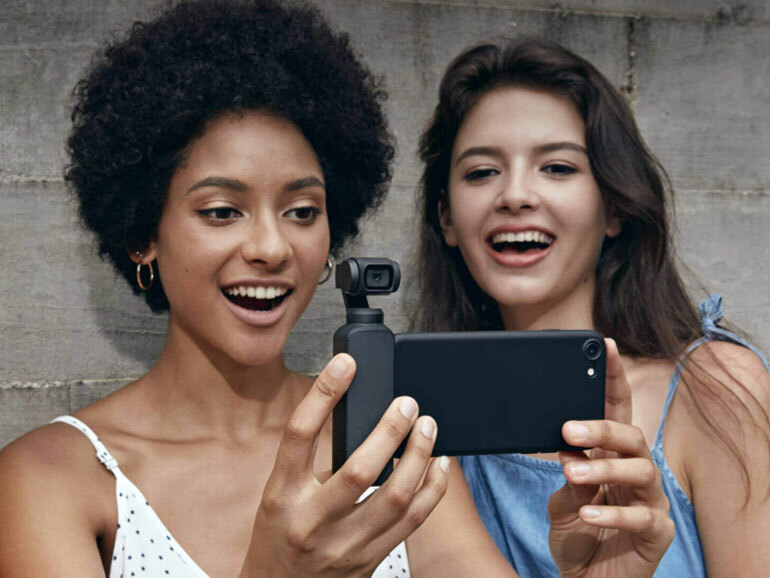 The DJI Osmo Pocket is the smallest 3-axis stabilized handheld camera the company has ever designed. The device measures four inches tall and weighs only 116g. 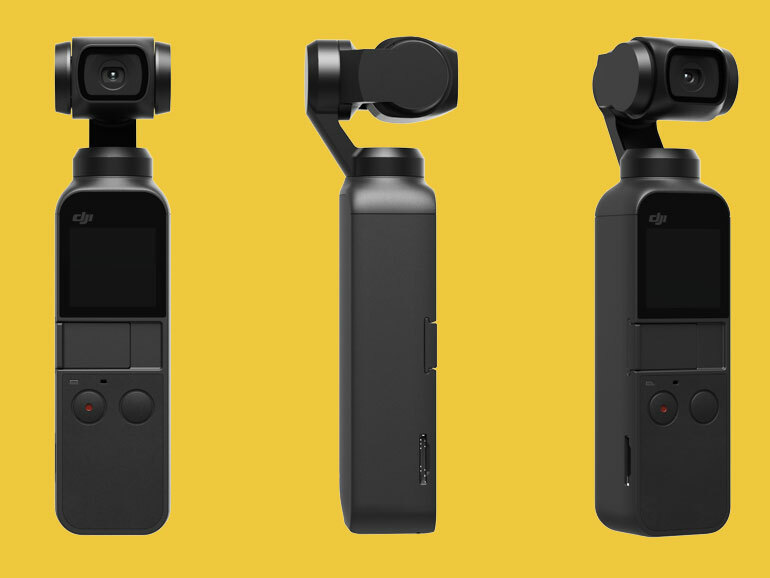 It comes with a 12MP camera with a 1/2.3-inch sensor (the same ones found on the Mavic Pro and Mavic Air), dual microphones, and support capture 4K videos of up to 60fps. The gimbal has a small one-inch touchscreen display for framing and controls. But it comes with a USB Type-C and Apple Lightning adapters that allow it latch at the side of a smartphone. Despite the size, the gimbal comes with advanced shooting features such as ActiveTrack, Motionlapse, Panorama, and Nightshot. It will also come with various accessories that can ad functionality and versatility to the device. Hi I want to avail the osmo pocket. Do you do shipping? Thank you. I want to avail the osmo pocket. How to?